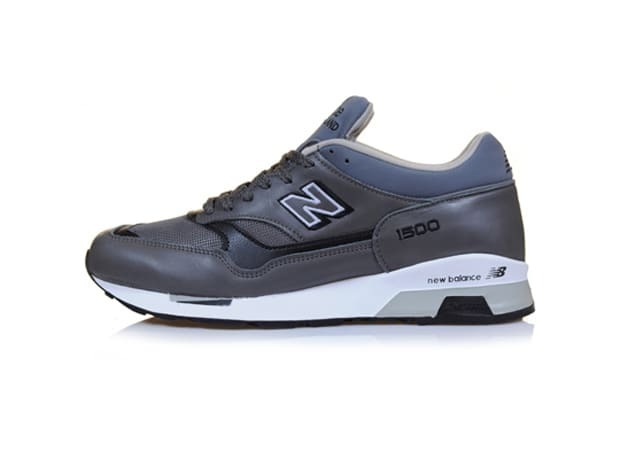 The classic New Balance 1500 has seen many colorways hit their uppers and the most recent is Gun Metal Grey. The materials on this Made In England runner mix between leather and some mesh on the toe box and side panel. Maybe the coolest feature of this release is not necessarily the kick itself but what it&apos;s packaged in: an individually numbered wooden box. Head over to the Hanon Shop to pre order a pair.